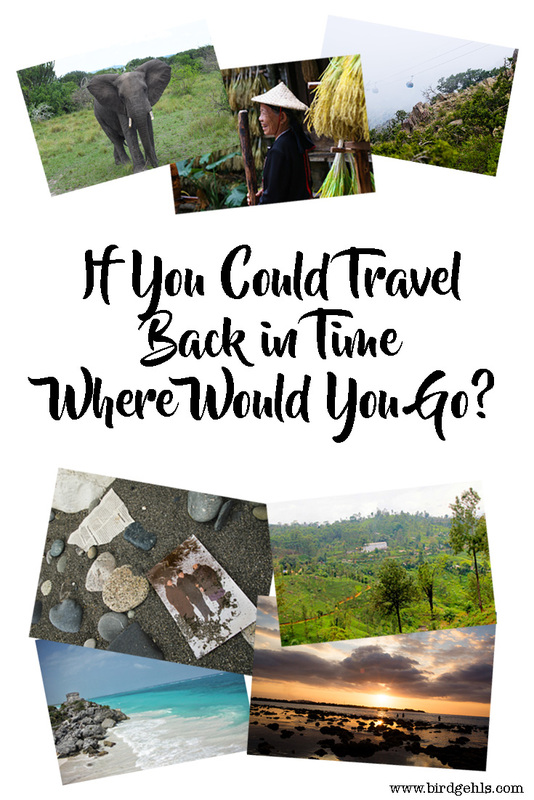 >> Where Would You Go If You Could Travel Back in Time to Anywhere? 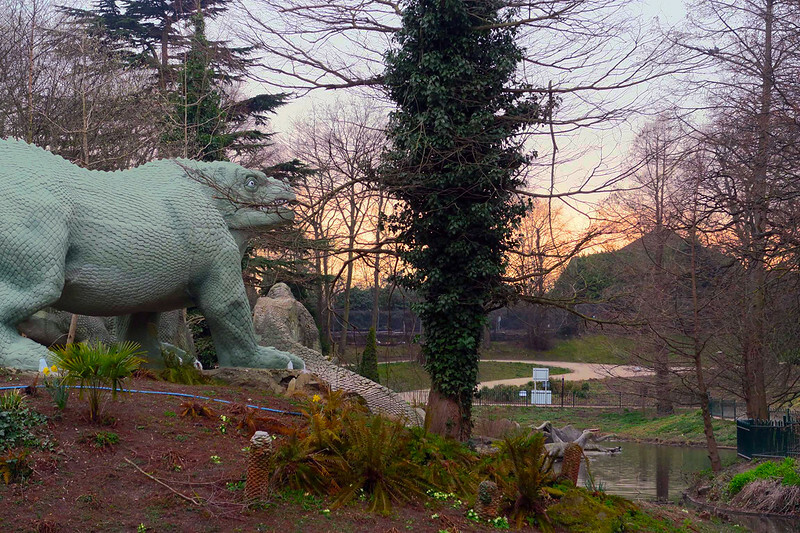 Some of the dinosaurs in Crystal Palace Park. If you could hop into your nearest Tardis (Doctor Who nerd alert, right here!) and travel back in time to any place and any point, where would you journey to? I am personally a bit dinosaur mad and so would love to go back in time to see our predecessors in the flesh – bonus points if it were something I could achieve from a safe distance! Curiosity got the better of me, so I both asked this question on my Facebook page and reached out to some fellow bloggers, to get their opinions on the matter. The responses were varied and interesting. Here they are! I’m pretty much obsessed with the 70s and I’m pretty much obsessed with London so naturally I’d want to go back to my favourite era in my favourite place! The Notting Hill Carnival got started in the late 60s and really hit its stride in the 70s, the music scene in London was unbelievable and the infamous Richard Branson was shaking up everything from records to phones to trains! The markets were still full of fresh produce, hand made goods and trinkets from the past and people weren’t too busy on their cell phones to look up and enjoy the sights and sounds of the bustling city! 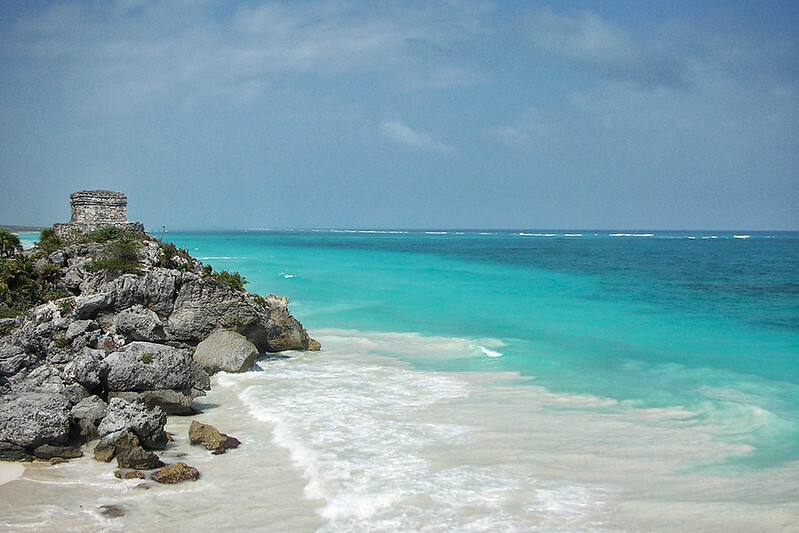 Travelling around Mexico, one can’t help be charmed by the incredible beaches, the beautiful colonial cities and the fabulous and well kept archaeological sites. But wouldn’t it be interesting to spend a day in Mexico as it used to be in the times of the Maya? One may well marvel at the grandeur of sites like Chichen Itza and Tonina; or at the colours of the palaces of Uxmal or Palenque. It would be fun to watch a pelota game; walk along the small city of Tulum; and one may well get terrified at the sacrifices Maya performed regularly to their gods. But there would be more! There would be the incredible rituals during the spring and fall equinoxes – all revolving around the might of the sun. The time and place that fascinates me the most is England during the reign of King Henry VIII. King Henry VIII in his younger days was said to be handsome and strong. After a jousting accident, Henry VIII became very paranoid and unpredictable. It must have been a very confusing time for the people of England as they were unsure of decisions the King would make. Besides the interesting political air of the time, the way in which people dressed is also quite fascinating to me. The amount of layers that were required for both men and women is astounding. Just think of all the laundry that needed to be done! Life during that time would have been busy, yet simple. Transportation would have been by horse or boat, the city’s skyline would have been low and small, food would come from local farms, entertainment would come from books and plays, and life would have just been slower. China’s diverse natural beauty is as impressive as its splendid culture and long history. I am just fascinated by this huge country. If you have ever been to China, you will know that exploring China nowadays is not all pretty and pleasant – crowds of domestic tourists flood attractions and natural wonders. Tour groups pushing the crowd with guides shouting in their microphone can spoil all the beauty. On top of all the pushy Chinese crowds comes the environmental challenge. Especially in big cities, the pollution is horrible. Everything is covered in grey smoke. I would love to be transferred back into a time before tourism evolved and before modernisation, cars etc. came into the picture, like in the 19th century. It would be great to enjoy China’s amazing landscape like it used to be – untouched and free of pollution and masses of people. And also to experience how people used to live in ancient China when it was still ruled by dynasties. I’d love to visit Shanghai. It sounds such an exciting, dynamic city with a stunning skyline and fabulous food, which is apparently nothing like the Chinese food you can get here in England. I’d hunt down some of the places that my grandmother and father talked about when they lived there in the 1930s, such as Jessfield Park and the street they lived in, Bubbling Well Road, although both are now known by different names. Better still, would to journey back in time to 1927 when my Grannie journeyed there alone, at just 23 years old to marry my grandfather. Back then, Shanghai was known as the ‘Paris of the Orient’. My grandparents were part of the social elite but life in Shanghai was not good for all by any means. The city was both glamorous and squalid, filled with riches alongside abject poverty and opium dens were rife. But what a fascinating time to visit. The raw awe-inspiring views of wildlife in Eastern Africa are a sight to behold. If I could travel back in time, I would go to back to Eastern African Swahili coast in the early 1400’s before the European colonisation began. There were a handful of larger city-states that had trade relations with Arabs and then small tribal villages spread out throughout the region. I want to do a safari around what would later become Uganda, Kenya, and Tanzania. This safari would be unlike anything seen in Africa today. Animal populations have been on major decline for the last 500 years. 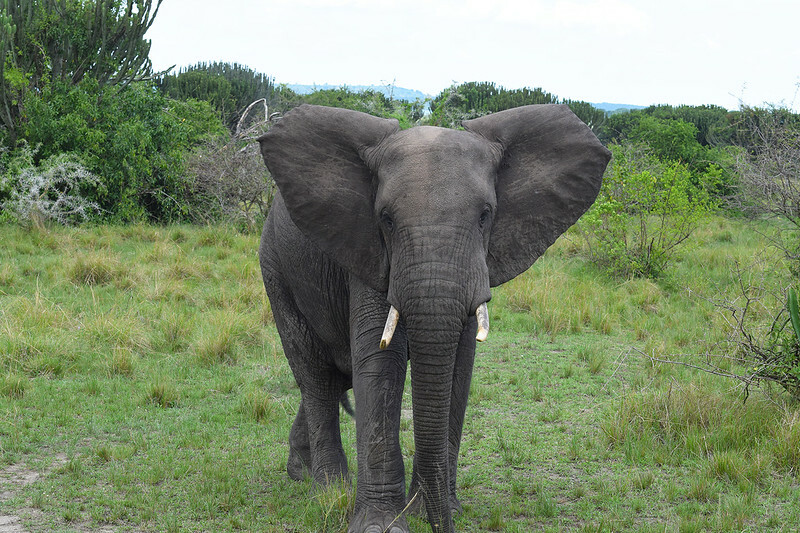 I want to see the massive female elephant herds. I would watch the ‘big tuskers’ (elephants with tusks weighing more than 68kgs (150lbs) each) wander through the African grasslands with little fear of predators. I would want to follow the Great Migration throughout the region and how the millions of animals move without fences in the way. I would spent time tracking larger lions, cheetahs, and leopards populations as they co-exist in their natural habitats. These days, it’s almost impossible to visit a new place without some prior knowledge of what that place will be like. You’ll probably have seen photos of it online or read all about it on Wikitravel. In fact, you’re probably visiting the place because of what you already know about it. If I could go back in time, I would love to go back to a period when people knew very little about the world. Back in The Age of Exploration – the period in which sailors from Portugal set off to in search of India – travellers like Vasco de Gama and Bartholomeu Diaz had absolutely no idea of what they would encounter along the way. Imagine what it must have been like to see Table Mountain, an elephant, or a member of the Khoikhoi tribe for the first time. Imagine what it must have been like to sail around the world believing that at any moment you could fall off the edge, get lured onto the rocks by mermaids, or killed by the monsters that live in the sea. Wikitravel and the Lonely Planet are great, but sometimes I long to experience the same surprise that travellers before me must have experienced. If I could travel in time, one of the places and epochs I would choose would be Sri Lanka in the middle of the 19th century! I know that colonialism is a controversial topic, but I’m curious how all those European colonialists, mostly of British origin, managed to live on a tropical island like Ceylon. They tried to maintain their European lifestyle by building English style houses, eating English food and wearing European clothing in sub-equatorial climate. At the same time, they were struggling with tropical diseases, very often unsuccessfully due to worse sanitary conditions and no vaccinations. 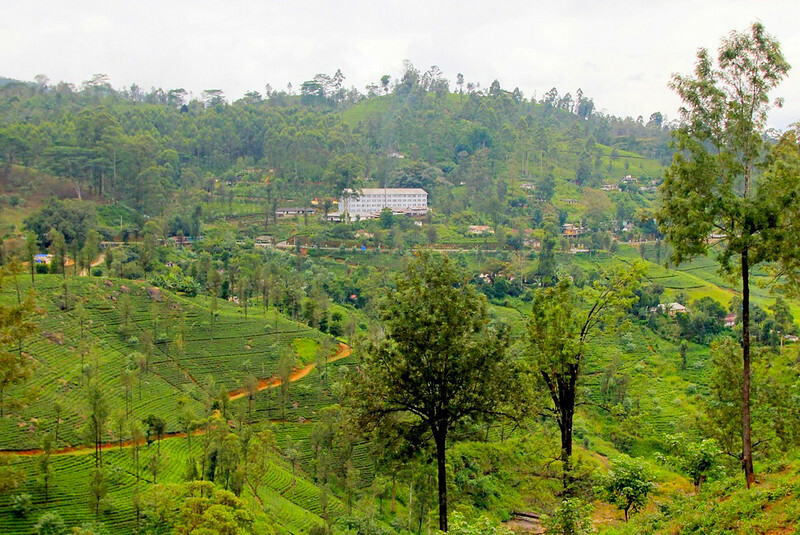 What did an everyday life of colonialists and their families look like in a tropical land when they only started the foundation of tea estates, built roads and railways? And in comparison – what did the life of local people look like when their country was leeched off by Europeans? The history of colonialism really captures my imagination! If I could travel back in time to any destination I would go back not to far, but to 1989, in Berlin. I would go back to November 9th and watch the fall of the Berlin wall. The time before was a very dark period in Europe’s history and watching the fall of the Berlin wall would be great. Feeling the relief as the end of this dark period was coming closer. Watching families and friends reunite after over 20 years. While the times that were to come were still hard on Europe and Germany, people now had hope. The physical reminder of the war was coming down as people’s will to live was coming back up. I’d love to go back in time and visit Abkhazia in the Caucasus. 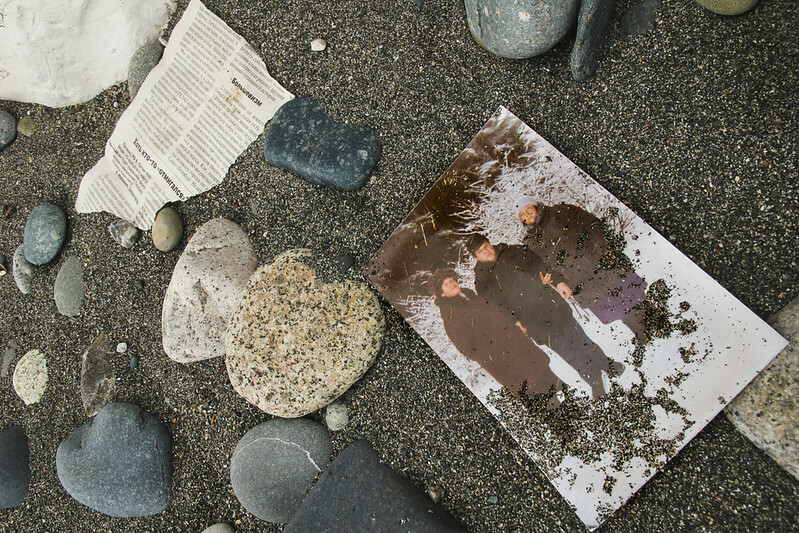 At the end of my few days visiting the unrecognised country, I found a photo on the sand in a quiet area of the beach in Sukhumi. The photo, which was likely not even that old, was of a family posing somewhere in Abkhazia or wherever they are from. It made me reminisce about when times were probably easier for the Abkhaz people. In my lifetime alone, there have been two major wars fought on Abkhaz soil and incredible numbers of people have been displaced and killed from all ends. Half of the buildings in Abkhazia stand abandoned and derelict. Hearing the stories of the locals made me feel so fortunate for the life that I was born into and a place like Abkhazia made me definitely grateful for the privilege of being able to travel, something that very few of them have the opportunity to do. I’d love to go back in time and meet the people who had it just a bit easier in this region. I’d love to hear their stories and drink a glass of beautiful Abkhaz wine while doing so. If I could go back in time, where would I travel to? Without any doubt or a blink of an eye, that would be Persia! I don’t know why but I’ve always been fascinated by this great empire that once existed. I’ve always had something in my imagination when thinking about Persia. And today, Iran is one of the countries that I want to visit the most. The Persian Empire is a spectacular and political formation, which is the forerunner of Iran. Persia is one of the world’s largest countries known in the world history. Persia was covering the lands of the Iranian Plateau, Asia Minor, Egypt and parts of Europe. Persia, so mysterious and intriguing! 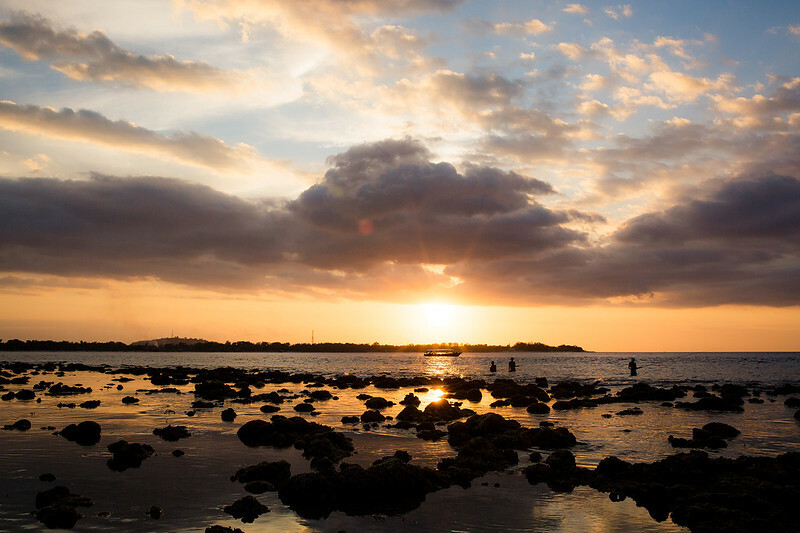 We all love jetting off to Bali to get that much needed space and tranquility. Meditating among the rice terraces of Ubud, soaking up the sun on Kuta, exploring the white sands of the surrounding islands. But with the continuous growth in tourism, the reality is often quite different. If I could go back in time, I would love to explore Bali, Lombok and Lembongan with Albert Falzon and the team that made the classic surf film Morning of the Earth in the late 60s. I couldn’t imagine anything better than riding those world class waves just with a few soulful friends – no speedboats, no crowds, no extravagant villas on the cliffs. I often think what Bali must have been like before Kecak dancers started performing in malls and Elizabeth Gilbert decided to find love. 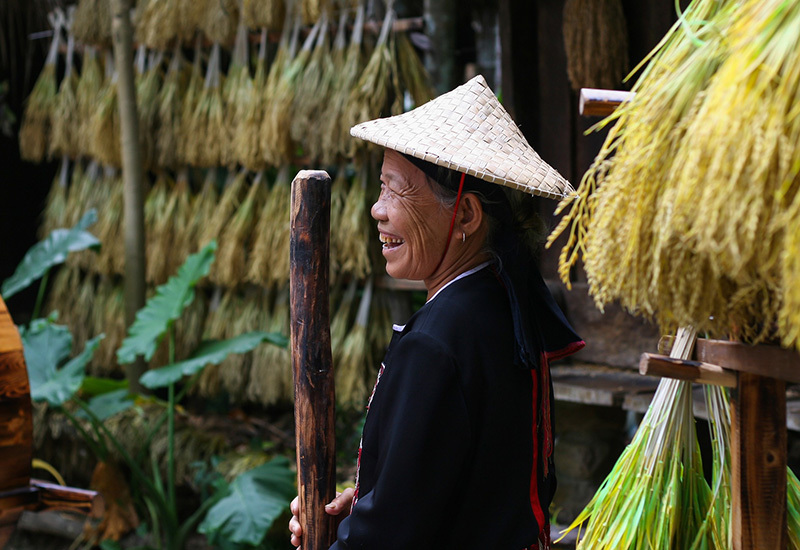 Trekking through the jungle and experiencing true local culture untainted by the outside world must have been a “far out” experience. I want to be on that ship with the Spanish sailors that sailed from Spain to the New World in the late 1400s or early 1500 at the dawn of the Age of Exploration. They spent months on their ships speculating what was on the other side of the ocean. At night, the sailors were guided by the stars. They peered into the distance wondering when they would see land. And finally, just before panic began to close in… LAND! I would have loved to be the first person to call that out. Imagine the exhilaration, the utter joy! Primary sources and other journals kept by some of the sailors reported that many of the cities they saw in the new world like Tenochtitlan, today’s Mexico City, were “more beautiful and grandiose than anything we’ve ever seen in Spain.” What was it like to be among the first to witness a completely new culture? How did they communicate? What did they think about the food, the people? I would have risked it all, as my ancestors did, to see something as spectacular as a New World. I have been here in Saudi Arabia since 2011 and for the past six years, all I’ve even been to is the Red Sea. Which is not bad at all, the Red Sea coast has all its wonders to boast about. Until recently, I realised there is a lot more to Saudi Arabia than sand dunes and seaports – two of the usual sights this Middle Eastern country is known for. 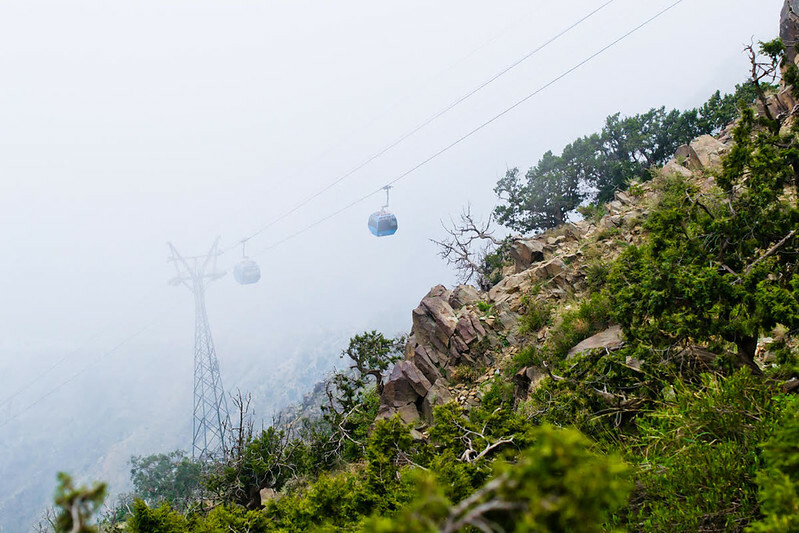 When I recently went on a solo trip to the city of Abha, the southwestern capital of Saudi Arabia, I was totally awestruck. Never did I realise a verdant foliage lies behind the parched mountains and lifeless rock formations. Surely, not much have changed in Saudi Arabia from six years back up to present but it was all the time I spent confining myself in the Red Sea that I am seeking to reclaim. I was (almost literally) living under a rock and have been unaware of the lush greenery waiting to be discovered. The Tihama plains and the waterfalls in Al Baha, the spring blossoms in the mountains of Taif, the verdant city of Najran, the ancient well and castles of Haddaj in Tabuk, and there are so much more. Big thanks to everyone who took part in this post. And now I ask you – where would you travel to, if you could go back to any point in history? Let me know in the comments! That would be pretty phenomenal! Thanks for contributing! It is hard to pick a moment and I loved reading about everyone’s choices… although my heart is still firmly set on dinosaurs, haha. Great list! I’m with you on 1989 Berlin. ‘Good Bye, Lenin’ and ‘Deutschland 83’ both bring that time and place to life. Yeah, there’s some amazing places and moments on it! It would be a fantastic, emotion-packed moment and I would also like to add that I’d give anything to see the Hoff perform there, haha. I would go to 80’s era of Gede Mountain .. I would go back to 2012. I would go see me and talk me out of one decision that went horridly wrong that effected and changed other people’s future as well… That’s definitely what I would do. Sorry to hear that Thoris.